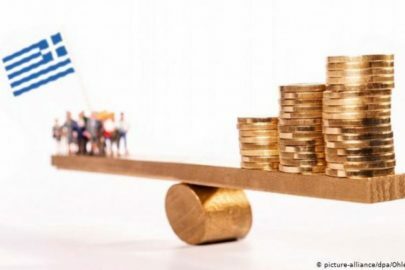 Monday’s Eurogroup meeting ended with a “positive assessment” on the Greek budget, as it recognised the country’s fiscal, according to a Greek finance ministry source. 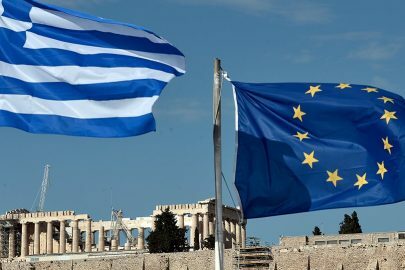 As the source noted, during the first part of the meeting in Brussels, the Commission presented its first quarterly report on its post-programming supervision for Greece. The Greek Minister of Finance took the floor and presented his position, with no member state presenting any objection. 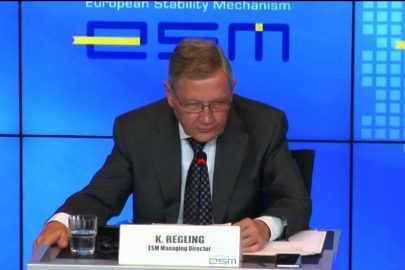 There was no reference to the Greek budget during the meeting talk on the EC member-state budgets.